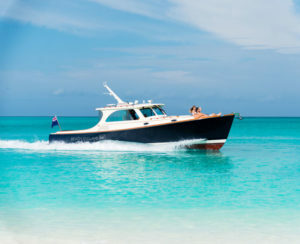 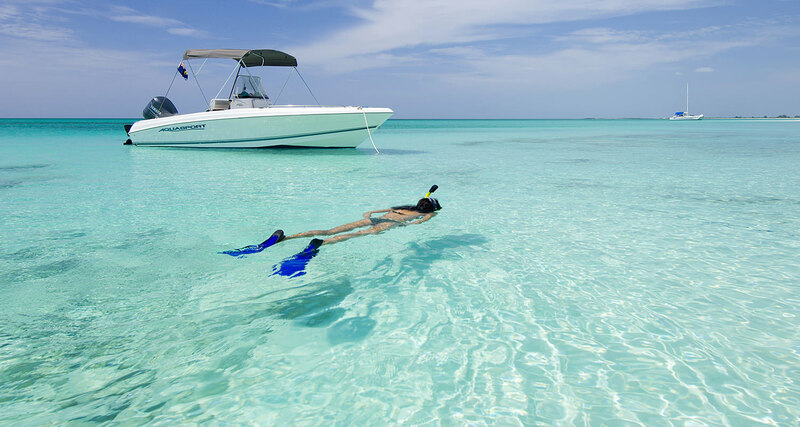 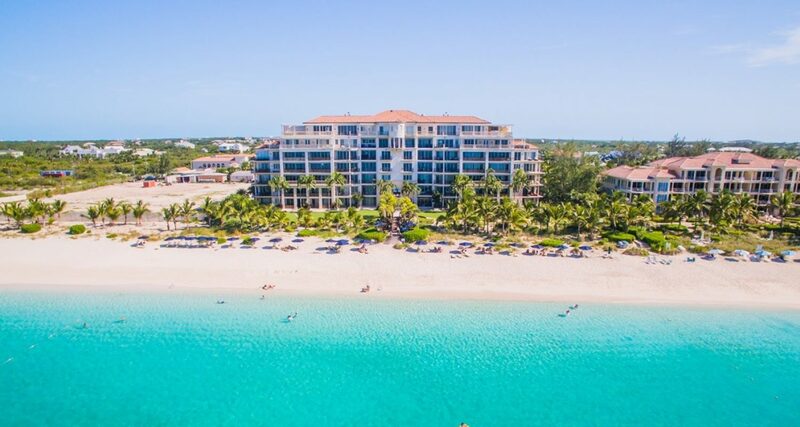 Surround yourself with the natural beauty of one of the most exclusive resorts in Turks and Caicos. 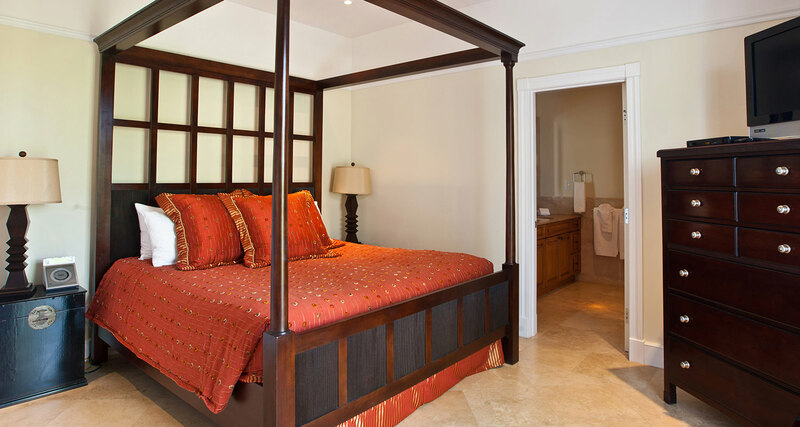 Each Suite at The Regent Grand™ has been meticulously designed and decorated to offer a vacation experience that captures the essence of Caribbean luxury in every detail. 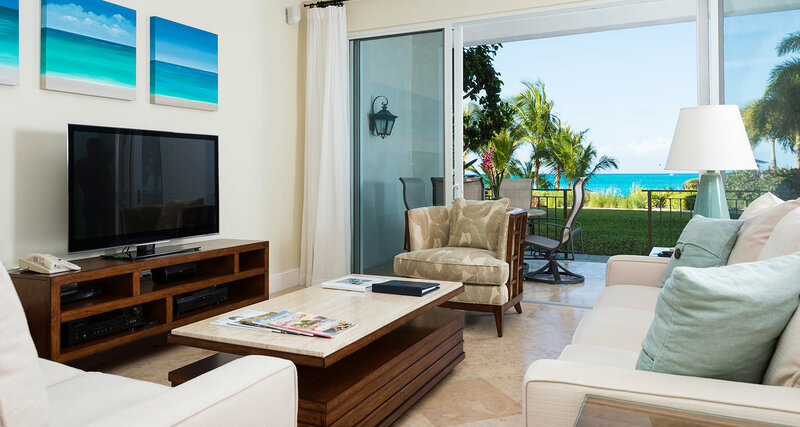 Our luxurious studios and suites feature relaxing pool, garden or ocean views and the full complement of five-star amenities. 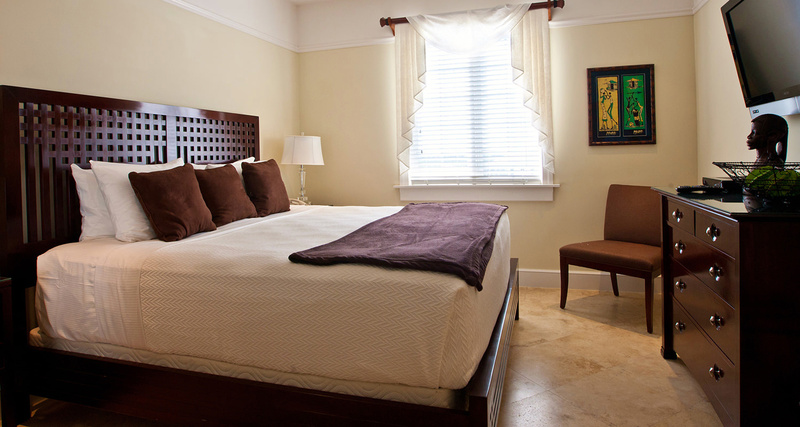 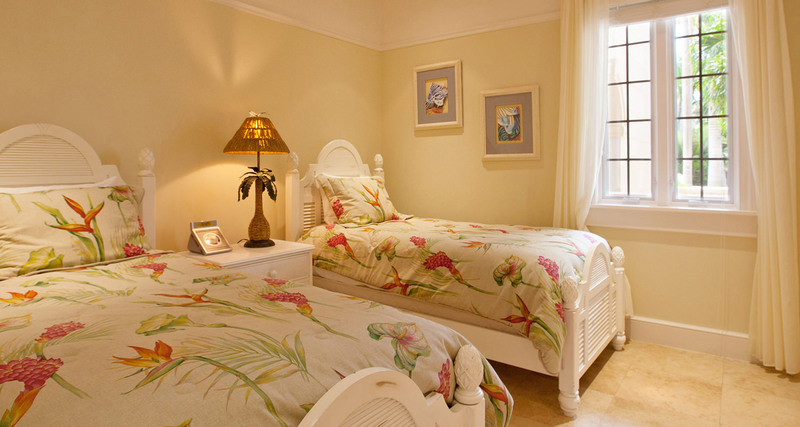 All accommodation are steeped in tradition, warmth, vibrancy and appointed with elegant furnishings. 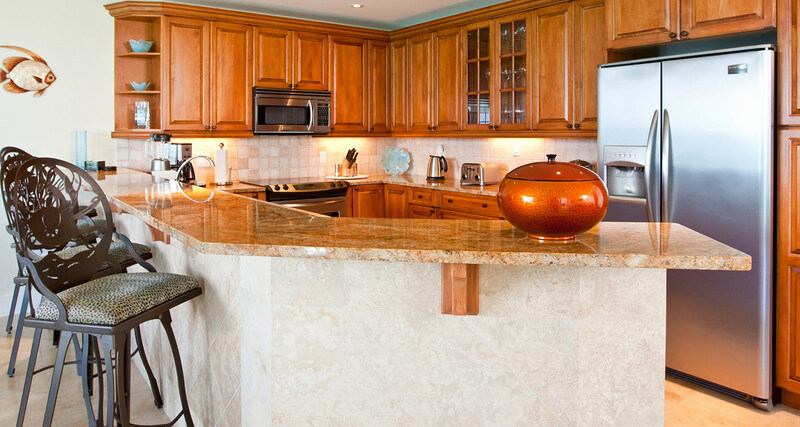 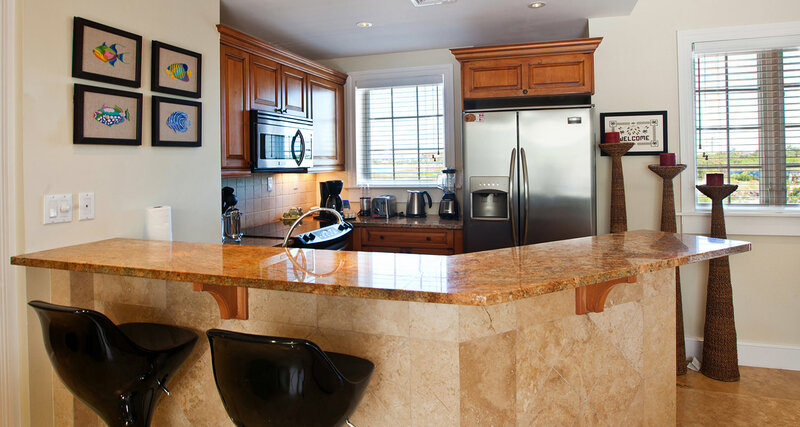 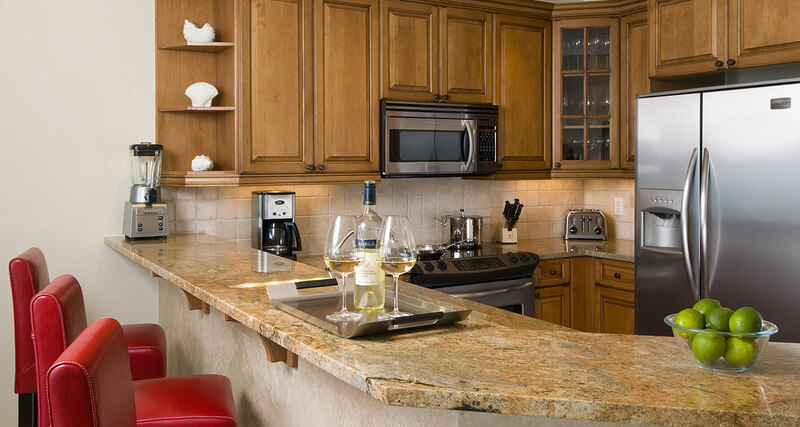 Modern kitchens are fully equipped with stainless steel appliances and granite countertops, washers and dryers. 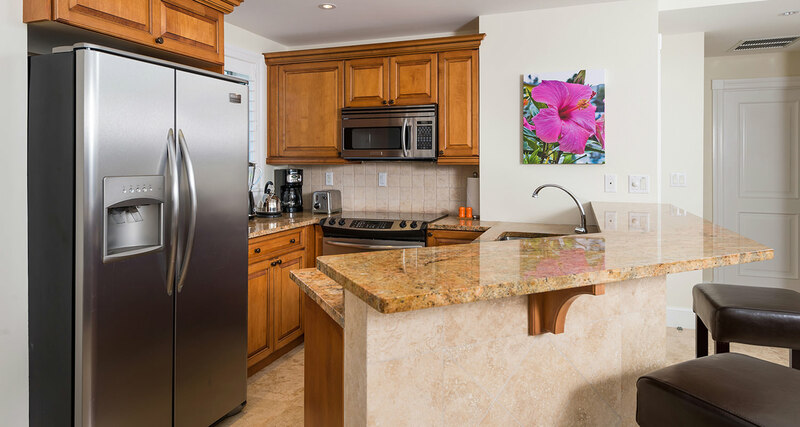 Each full kitchen provides the convenience of greater variety, the advantage cooking and eating on your own schedule and an inexpensive alternative to dining out. 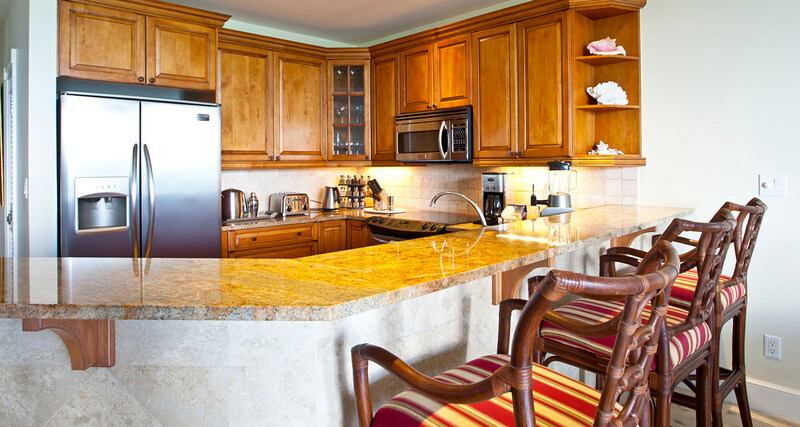 All kitchens include a coffeemaker, toaster, and cooking supplies such as pans, dishes and utensils, a dishwasher, an oven and a microwave. 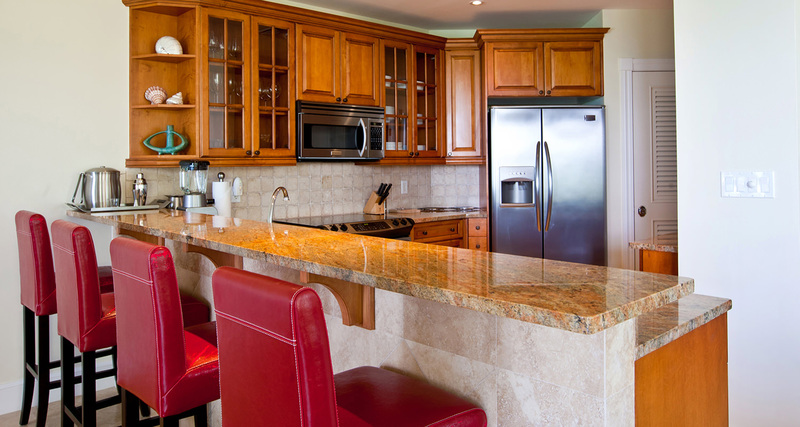 Kitchenettes are provided in Studio Suites. 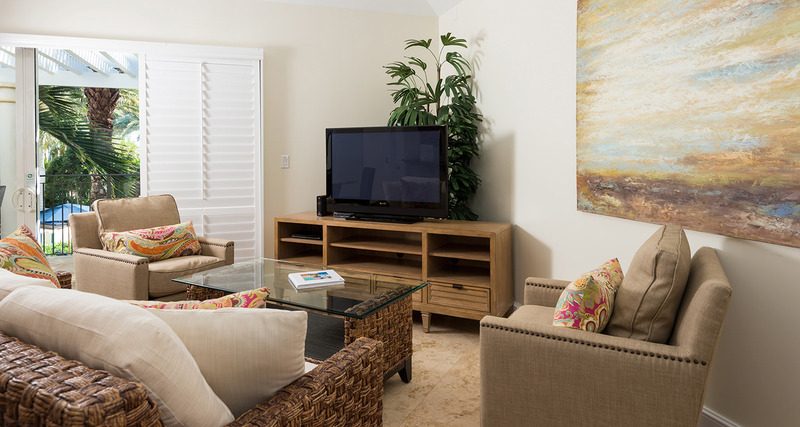 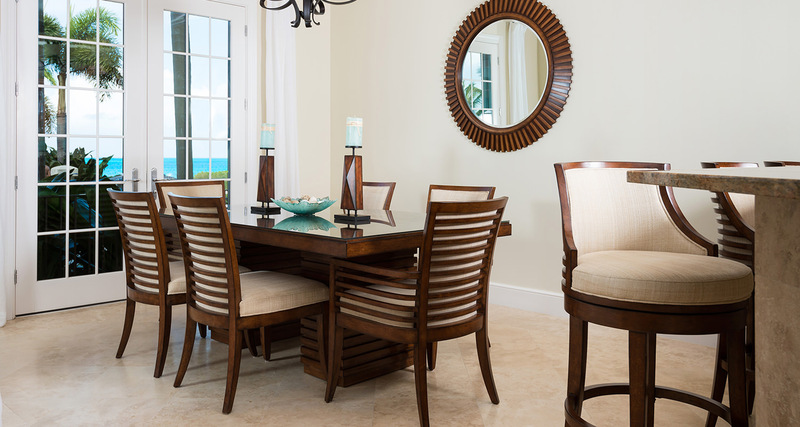 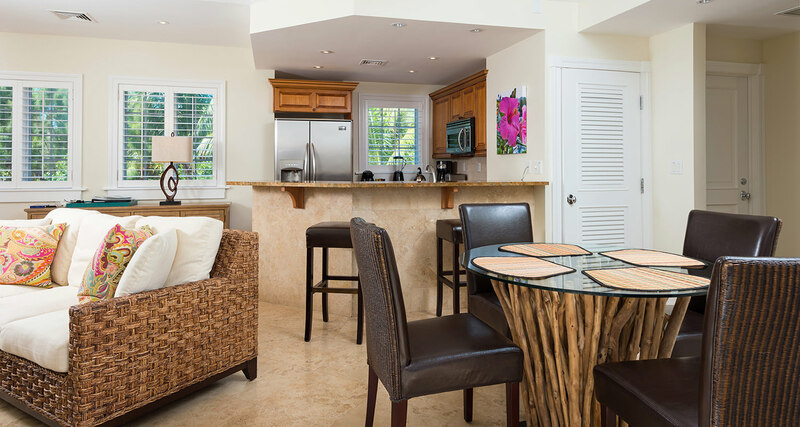 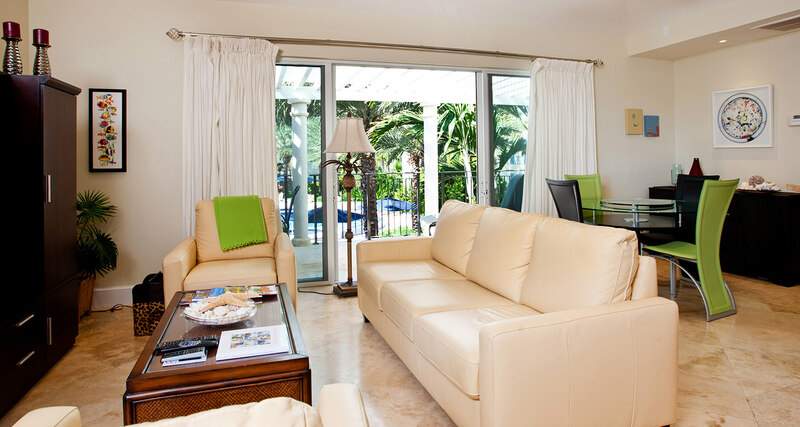 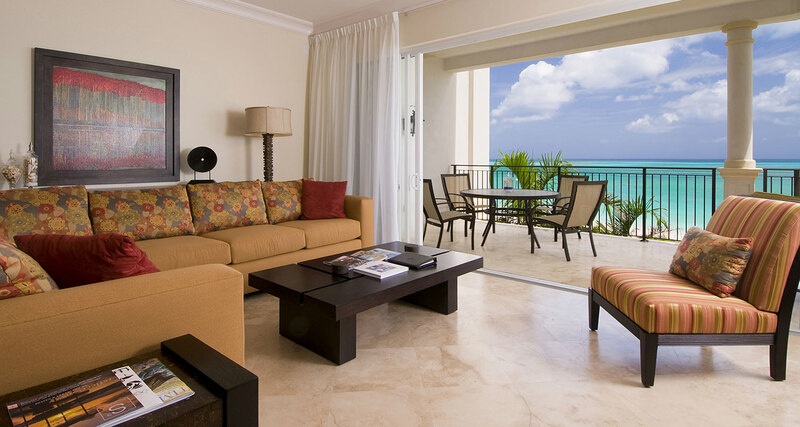 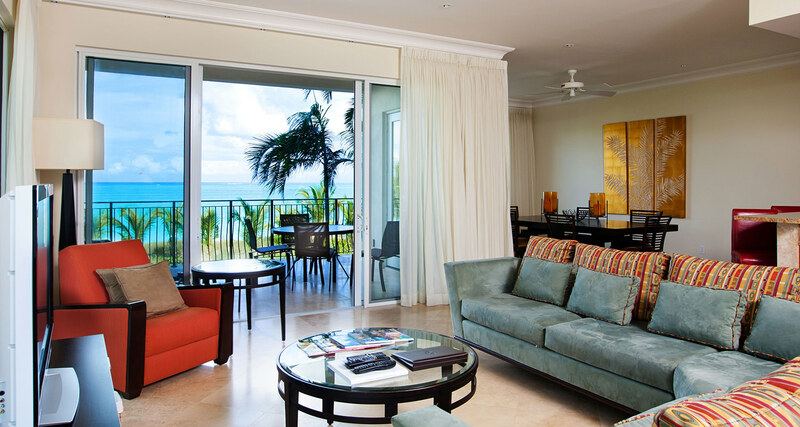 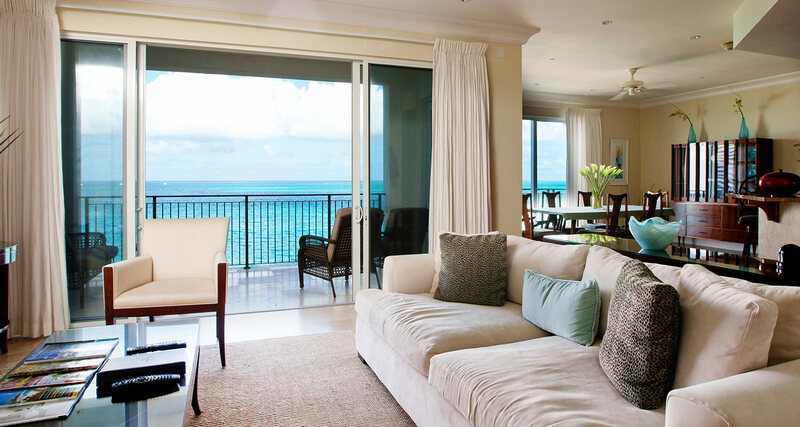 Oceanfront suites feature spacious private balconies and unobstructed views of award-winning Grace Bay Beach. 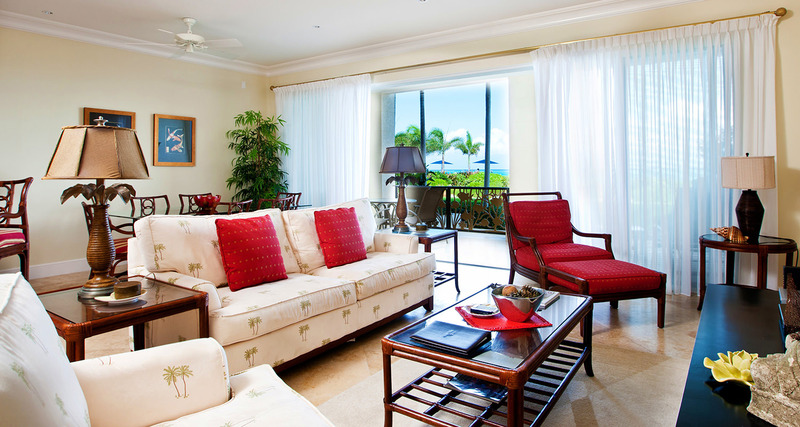 Intimate Pool and Garden Suites overlook the hotel’s lush landscaping and beautiful mosaic infinity pool.